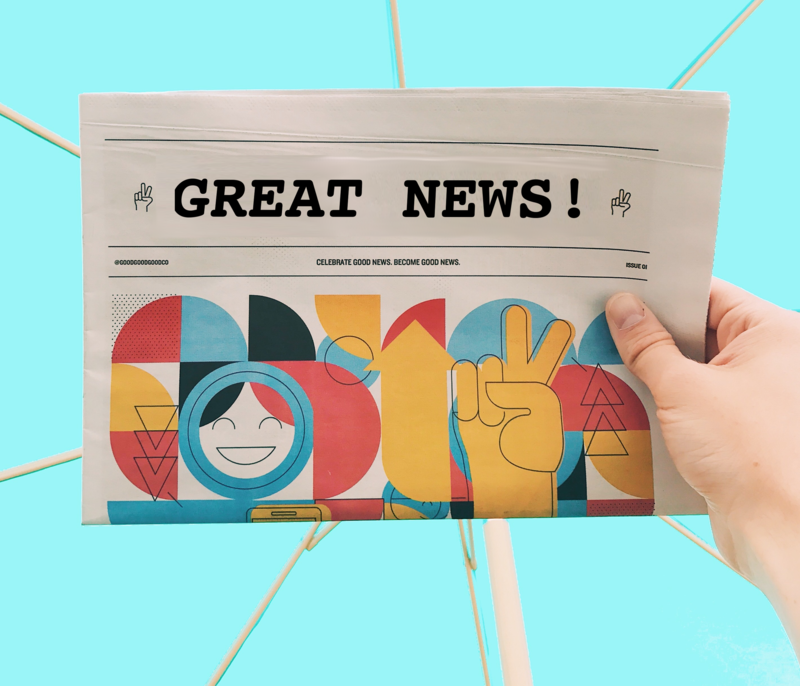 In 2018, Joan Bransfield Graham had poetry featured in five new poetry anthologies: School, People, World Make Way (Abrams in conjunction with the Metropolitan Museum of Art), Great Morning!, A Bunch of Punctuation, and National Geographic’s The Poetry of US. Houghton Mifflin Harcourt Educational purchased rights to use her book The Poem That Will Not End in their Reading Series for 5th Grade. The Invisible String, by Patrice Karst, now published in paperback by Little Brown for Young Readers, sold full Spanish and Japanese translation rights. Something Small, by Nicole Popel, received the 2018 SCBWI CenCal Writers’ Day Most Promising Picture Book award. This nonfiction narrative tells the story of library builder Todd Bol, and how his tribute to his mother spread, grew, and bloomed worldwide with more than 80,000 libraries. A tale to inspire all readers. 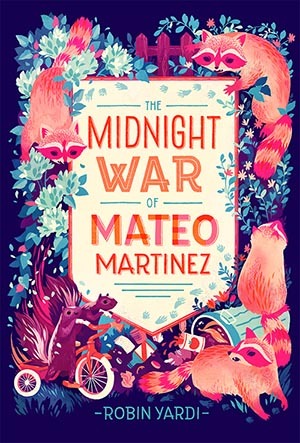 The Midnight War of Mateo Martinez, by Robin Yardi, is a nominee for the Washington Library Association’s 2019 Sasquatch Award. Images courtesy of the corresponding authors.